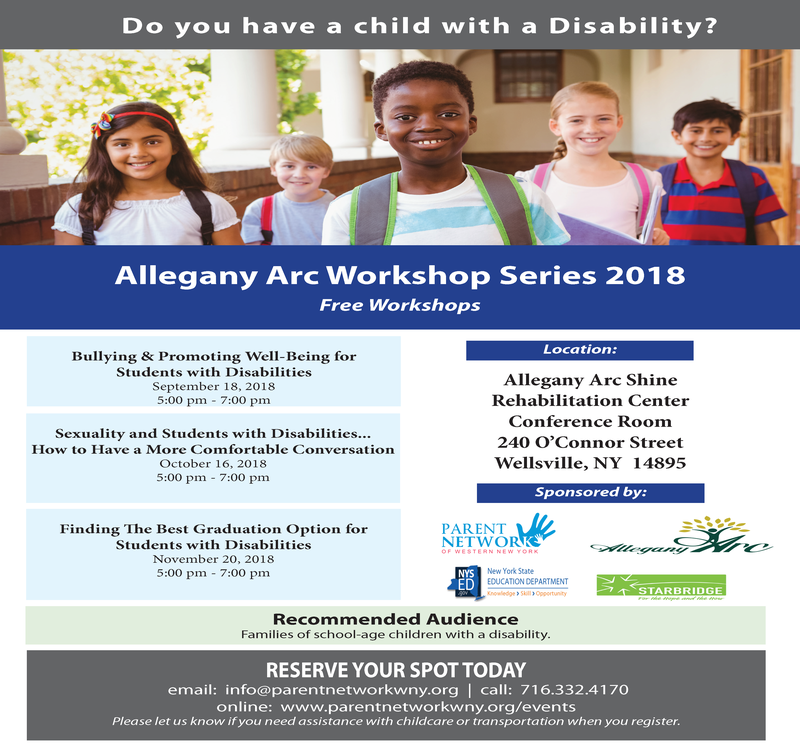 A free, three workshop series tackling subjects on disabilities such as bullying, sexuality, and graduation requirements to be held in Wellsville, NY. The next workshop titled, Sexuality and Students with Disabilities: How to Have a more Comfortable Conversation, will be held Oct. 16 at 5 p.m. to 7 p.m. This informational series will be hosted at the Allegany ARC Rehabilitation Center, 240 O’Connor Street Wellsville, NY 14895. Download flyer here. 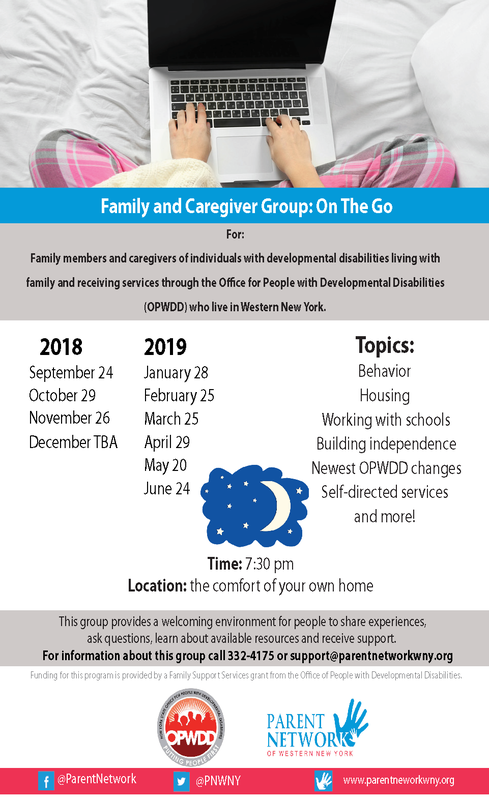 Parent Network of WNY also hosts a family and caregiver group for children with developmental disabilities at Alfred State (Wellsville) Campus. This group provides a welcoming environment for people to meet, share experiences, ask questions, learn about available resources and receive support. The group meets on once a month on Mondays from 5 p.m. until 7 p.m. at 2540 River Road Wellsville, NY 14895. Download Flyer here. Want the benefits of attending these workshops and our family and caregiver group from the comfort of your own home? Check out our online webinars, our daytime and evening family and caregiver groups, and our podcast! 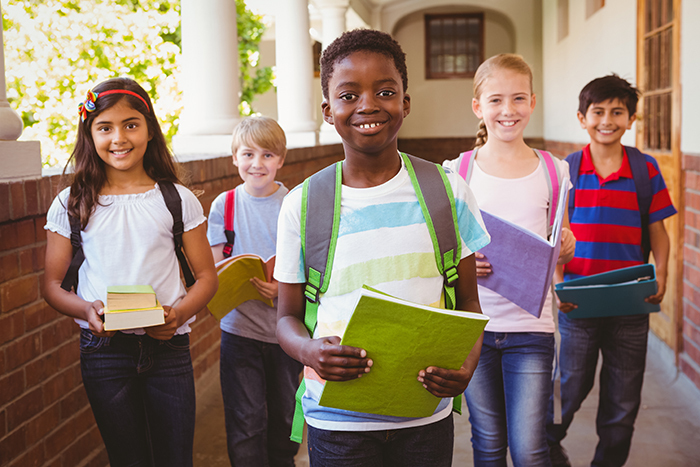 For more information about Parent Network of WNY or these events contact support@parentnetworkwny.org or call 716-332-4175. Next Niagara County Workshops and Family and Caregiver Group!